Tracy has been a Realtor for over ten years. 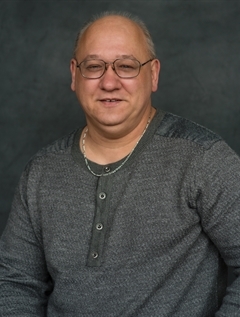 As a life-long resident of the Alle-Kiski area, Tracy has been specializing in residential and multi-unit investment properties. Whether you're a first time buyer, or a "seasoned" investor, you will be sure to find that Tracy's "CAN DO" attitude is a refreshing approach in the real estate market. Contact Tracy for more information on how your home can speak for itself! !